The time has arrived…and I have the usual preshow anxiety. I don’t remember this in years past but the last couple of years it really has set in. More so this time- uncertain times I guess. But all of it will melt away as I get there and just dive into the work ahead. No time for much thinking or worrying-just too much to do. And it will be good to see the familiar faces and new ones too! 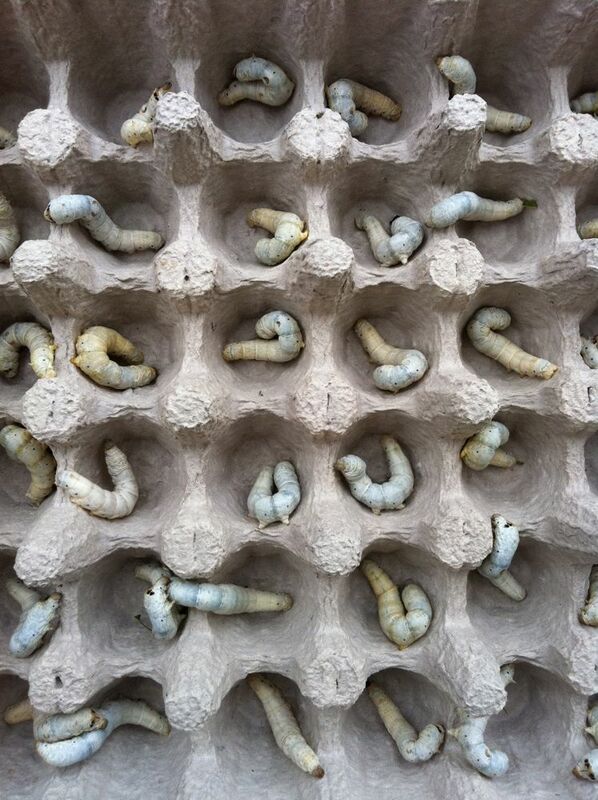 The silkworms are in their trays and supposed to be spinning. Some are being downright stubborn. This was very late in the season to be raising them and although there are already about 200 cocoons complete there looks to be about 600 still “thinking” about it. I still have one tray of worms still eating- about 100 or so. These were the late bloomers, the weaker ones, and maybe just a few who refused to grow up. Sound familiar? I have treated them individually as opposed to how they are generally raised in a commercial sericulture setting. Of course when you are raising 100’s of 1000’s instead of 10’s of 100’s one can give more individual attention instead of just letting the weak die off. I was reminded of our education system several times while cleaning the trays and transferring the worms- taking special care of those who need extra help while still letting those who move quickly to the top of the fresh leaves move along. I am still feeding this last tray but the mulberry leaves are getting dry as the fall progresses. I hope my timing is not too much of a factor. So here is their final spot where hopefully when I return I will find them completely and sucessfully cocooned. 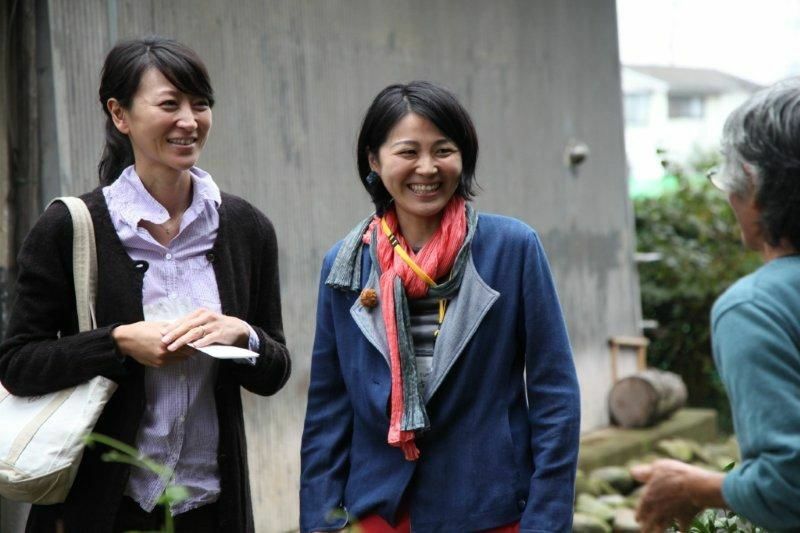 I am very excited to see Noriko Furukawa, a member of the Tama 21 Silk Life group from Japan when I get to Houston. We feel especially fortunate to have brought her over to teach for the Silk Experience this year. She has just attended the annual Tokyo Silk Exhibition which brings together art, industry and education all around the topic of silk. This year, the event was held at the same sericulture farm we visited this past May. They put on a special show for us when we were there and this recent show expanded that even further. 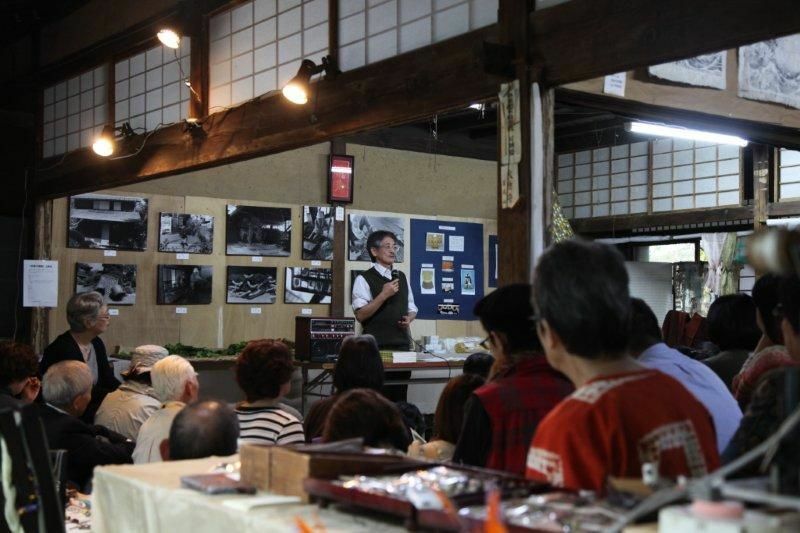 I was told that the topic of farm owner Koyata-san’s talk at the event was our Silk Study tour visit this past May. He is now in his 90’s and starting to slow down. We were told that he will no longer be raising silkworms there again but we hope for a successor to step in. 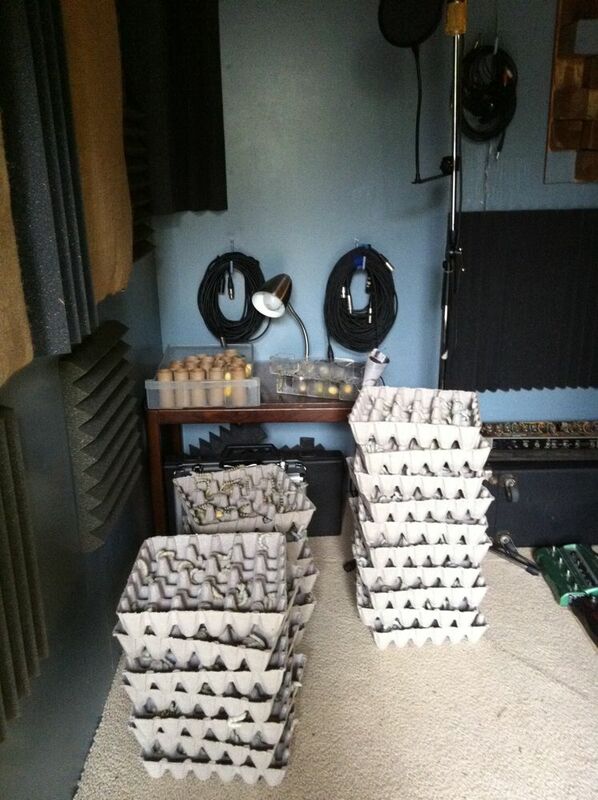 I will be putting everyone on notice that nothing will be shipped until mid November at this point. I will still be booking time for special and custom orders to work on when I return. I think the best way for me to do that is to ask you to consider using the gift certificate option in the bigcartel shop. That way, I can book the time for making your item(s) and not oversell my time. It often happens that way around the holidays- special orders are requested and there just isn’t enough time to get them all done. This option might help me manage the amount of custom orders I take on. 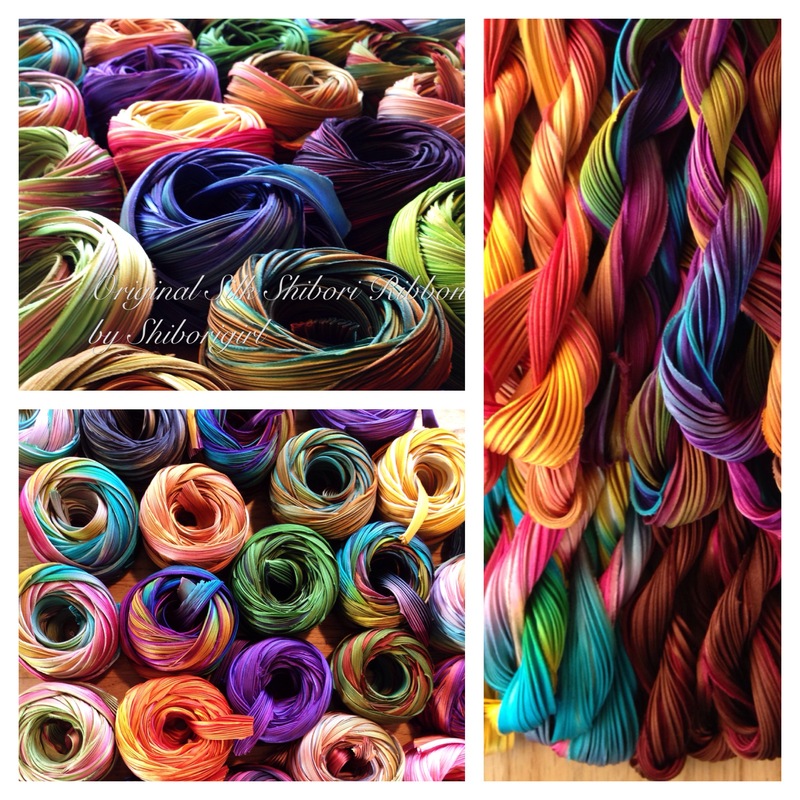 At the show I often take on custom scarf orders as the color selection dwindles. And of course, you can just give the gift certificate itself as a gift and know that I will work with the recipient to create something special. Thanks for following along…see you on the other side. 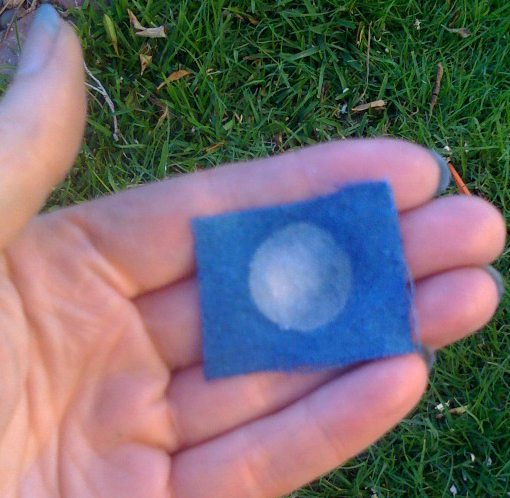 This entry was posted in shibori on October 27, 2011 by shiborigirl. Was looking up tama silk and chanced upon your post. Sat beside noriko on the same flight, and she shared a lot about silk with the layman. Interesting.